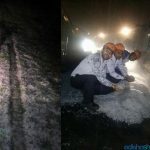 He’s one of the most known businessman of Odisha with having nearly a mammoth Rs.12,000/- Crore and there’s not even one sector in which he doesn’t have a part. But what happened that worlds 190 country’s Police organisation INTERPOL arrested Mahima Nanda Mishra from Bangkok after a Red Corner notice. But what exactly Mahima Mishra has done, the person who can run at least 20 Smart cities of India? Well! this gentleman has been accused of murdering Seaways Shipping General Manager Mahendra Swain. Few days ago the court issued a non-bailable warrant (NBW) against Mahima Mishra . Arrest warrants were issued by Indian authorities after he traveled from Nepal to Thailand on 15-day tourist visas. According to the information,he also accompanied by family members and five to six bodyguards. 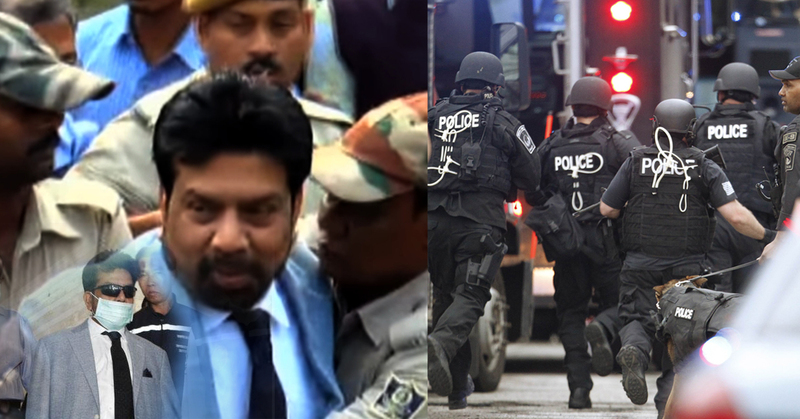 Mahimananda Mishra allegedly had about 50 gunmen under his control. 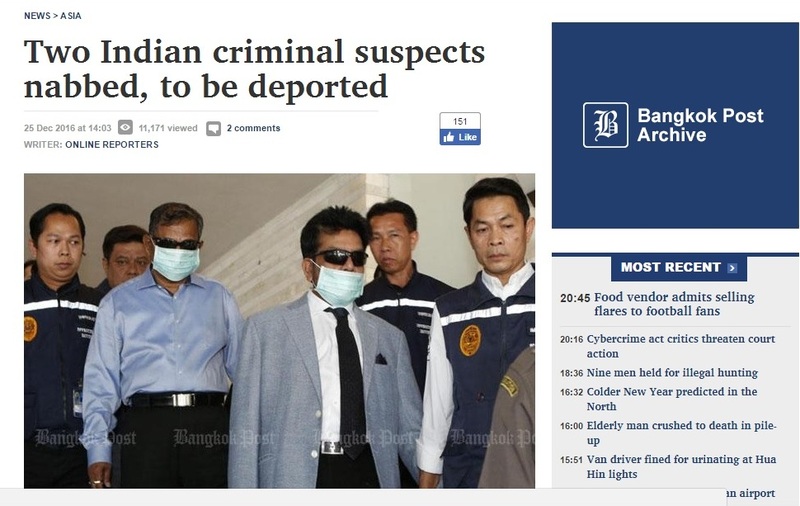 After committing the crime, he fled to Thailand via Nepal in the guise of tourists as per the report of Bangkok Post. This is the first incident in Odisha that a businessman get a red corner notice and later on arrested by Interpol.